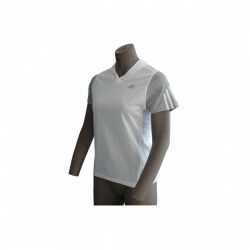 The Adidas Response short-sleeved hoody Grey Heather is a functional ladies top. 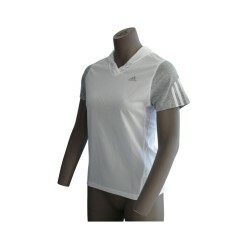 Featuring the Adidas technologies ClimaCool and ForMotion , it convinces with its pleasant cotton feel though being made of 100% polyester. 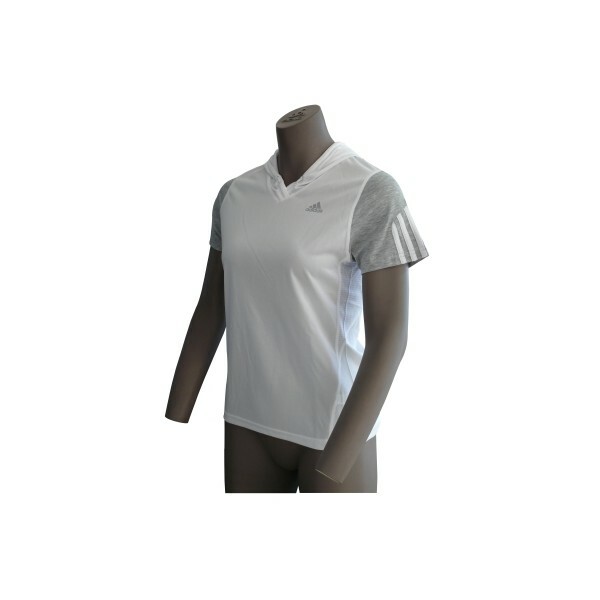 The Adidas Response short-sleeved hoody is ideal for running. The ClimaCool technology makes for optimum moisture control during the workout - even at high intensity and heat. Special ventilation channels continuously let air in and out. 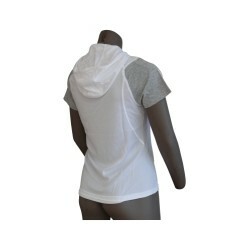 The Adidas Response hoody Grey Heather's material also transports moisture away from the body and provides support. 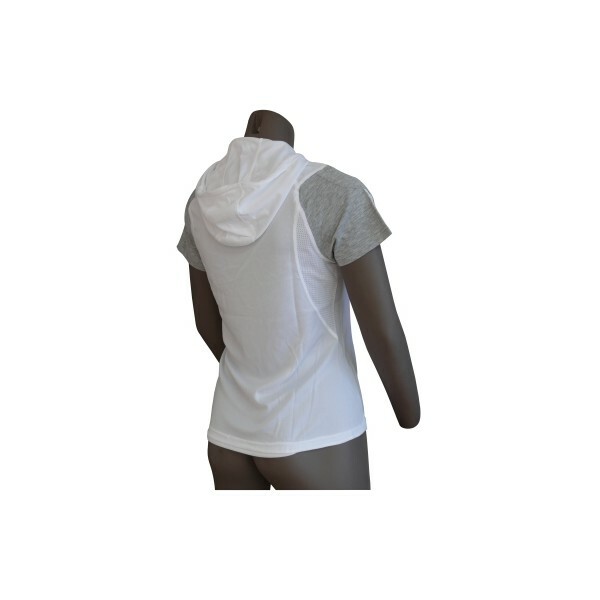 The Adidas Response hoody adapts to the body perfectly due to the FORMOTION technology used. The three-dimensional cut makes for an ideal fit and great wearing comfort. Pure flexibility and mobility!